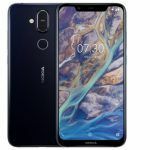 New details have surfaced about the upcoming Nokia 9 and Nokia 10 flagships suggesting 52MP sensor with 5x optical zoom and Snapdragon 845 SoC. 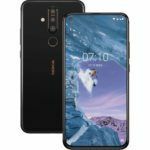 WinFuture’s Roland Quandt recently revealed some important details regarding the upcoming Nokia smartphone. Prior to the revelation by Quandt, we already had some details from Nokibar sources at Baidu that HMD Global is working on a “Penta-lens” smartphone with an under-screen fingerprint sensor like the Vivo X21. 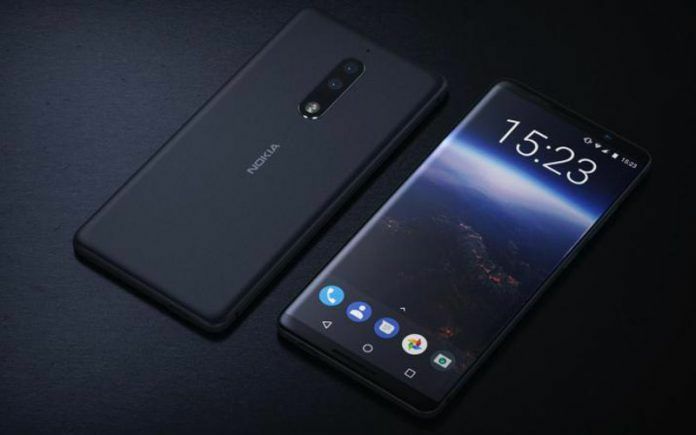 Quandt got his hands on some internal documents and confirmed that the under-screen fingerprint sensor is going to be part of the upcoming Nokia flagship. 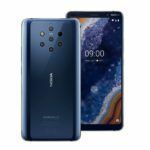 Now, the latest report states that Nokia 9 and Nokia 10 could sport 52MP 5X Optical Zoom Lens, which would be industry’s first. Let’s take a look at the other details that have been uncovered. 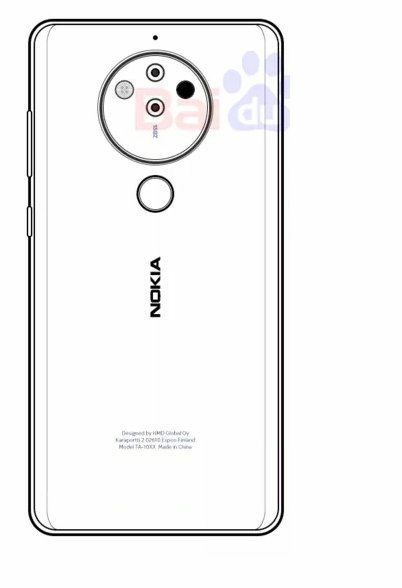 A member on Nokibar forum stated that the upcoming Nokia 10 is an “engineering machine.” This judgment seems to be based on the prototypes of the Nokia 9 that have debuted in China. The member seems to be an employee at HMD Global as he commented that there could be legal proceedings if he shares the picture or other vital details of the upcoming device. 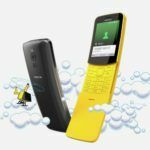 Moreover, Nokia community in Russia, Nokia Anew, also shared new details about the upcoming Nokia phone. These details are claimed to be based on the tip that came from an unnamed source. It states that HMD Global is gearing up to unveil two new flagships in 2018 with Snapdragon 845 chipset. 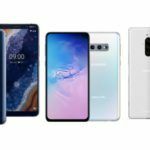 Both the phones are expected to come without a notch design, which has been adopted by most of the manufacturers recently. 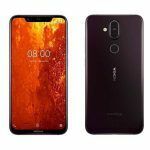 The first smartphone is expected to be the Nokia 9 that succeeds the last year’s Nokia 8. The second device might be named Nokia 10. Besides, DewsyHUN from Hungarian AndroidBit.net took to Twitter to reveal that the penta-lens camera setup has been developed in collaboration with a US-based startup named Light.co that has created the Light L16 Camera, which houses 16 individual camera sensors coupled with different elements to enable taking pictures of up to 52MP with 5x optical zoom, and precise depth-of-field control. A 52MP camera setup on the phone seems to be an overkill, but Nokia is not the first one to do so. Huawei recently introduced a triple-camera setup on its Huawei P20 flagship that also houses a 40MP RGB 1/1.7in type sensor. Interestingly, Foxconn’s FIH Mobile is one of the investors in Light.co startup and it is also HMD Global’s exclusive manufacturing partner. The picture gets clear when we connect these dots. The involvement of Light.co in the development of the Nokia 9 and Nokia 10 is not a coincidence, everything is interlinked. As convincing as the details mentioned above look, we must treat them as a rumour because HMD Global is yet to put a confirmation seal on any. We have got to wait and watch what the company has in store for us. HMD Global is expected to bring out both the devices at this year’s IFA event in Berlin starting August 31, 2018. Although nothing has been confirmed by the company yet, it seems to be a perfect timeline for showcasing new products.